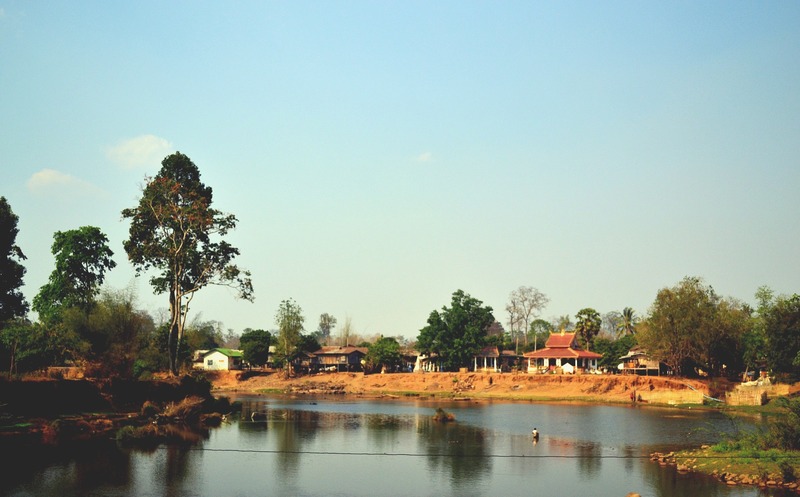 To continue to increase capacity in the area of climate adaptation in Lao PDR, ICEM will build on the findings and principles of these previous GoL efforts. ICEM will deliver technical assistance to the GoL by developing and implementing Climate Risk and Vulnerability Assessments (CRVA) and by training a number of DDMCC, provincial and district staff on the application of CRVA for planning purposes. Using baseline data, climate change projections, and historical storm and flood impact information, ICEM will work closely with provincial practitioners to undertake CRVAs of 25 infrastructure investments in two pilot provinces: Saravane and Sekong. Once the CRVAs are completed, ICEM will help set adaptation priorities and will facilitate the studies required for early-stage infrastructure design and development. 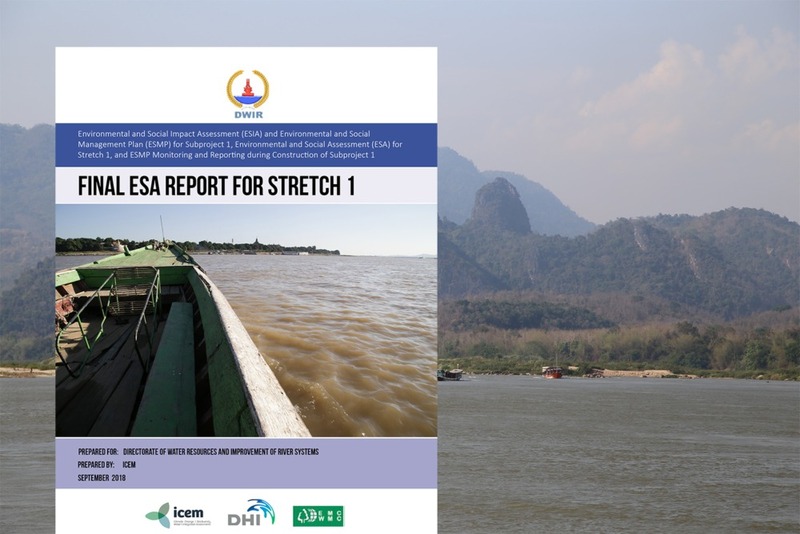 ICEM brings to the project the experience of having conducted the most comprehensive climate-based study of the Lower Mekong Basin, as well as expertise in climate resilience in Lao PDR.